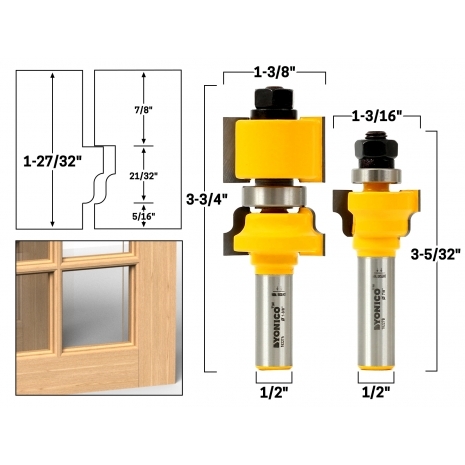 Build windows and doors with these window sash router bits. 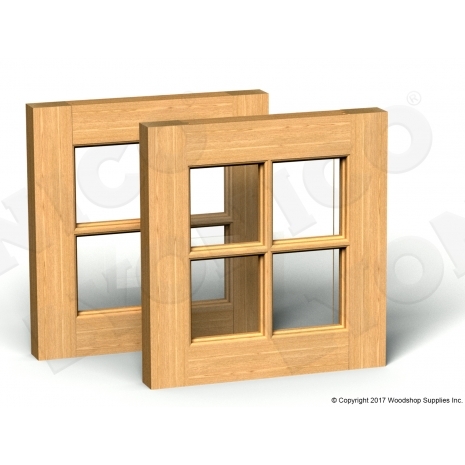 These differ from regular rail & stile bits in that these have a shallow profile and full rabbeted back for window pane insertion and replacement. These bits can be used on stock in a wide range of thicknesses.